We were proud to sponsor Countdown to Kickoff on August 22. The event raised thousands of dollars to support the mission of Big Brothers Big Sisters of Central Missouri. The night began with hors d'oeuvres and a silent auction in the Columns Club at Memorial Stadium. Attendees were then treated to remarks by Coach Barry Odom about the Tigers' upcoming football season. Congratulations, Allison Ferguson - You Make The Difference! 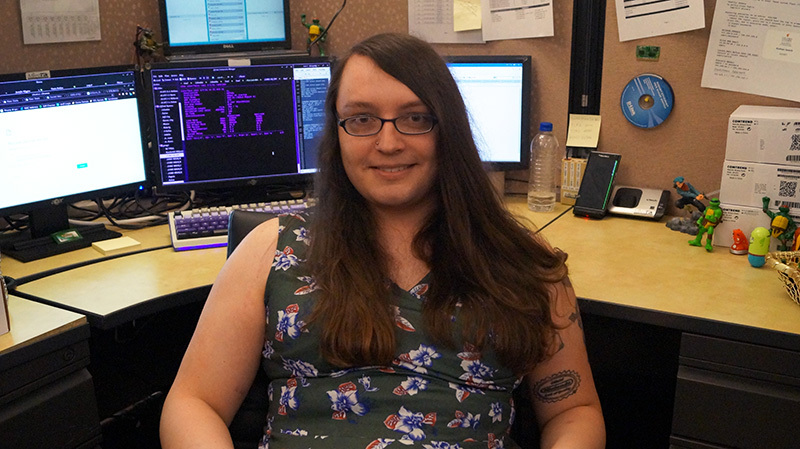 Allison is one of our business team leads and helps solve some of our trickiest tech issues, while serving as a resource for her coworkers and fellow techs. “She’s always pushing to keep things running optimally, and never stops learning something new,” said a coworker who nominated her for the award. Many Americans are fed up with their internet service provider (ISP). With rising prices and poor customer service, large providers are rapidly losing customers to local, community-based broadband networks. As stated in a recent Motherboard article, people across the country are turning to local providers that are designed to provide better service at a lower price.